A former Major League Baseball (MLB) All-Star has been named as USA Baseball's senior director of player development. 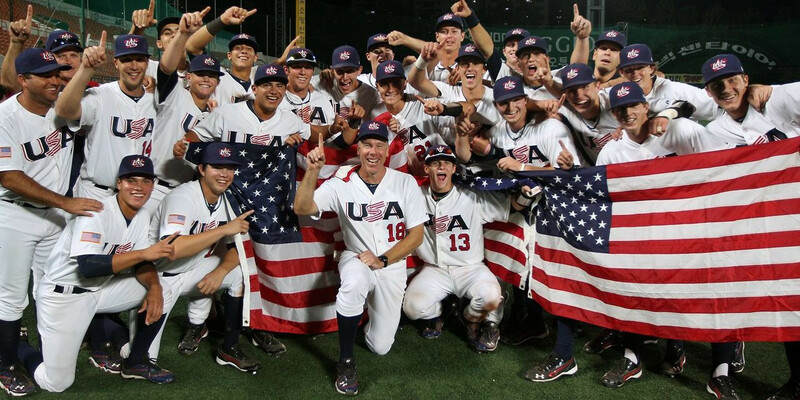 Scott Brosius - who won the 1998 World Series MVP award with the New York Yankees - takes on the newly created role and will, according to USA Baseball, head on-field programming for the US' six national teams and three national team development programmes. According to the sport's governing body the World Baseball Softball Confederation, the US national team programme is currently the second best in the world. "The creation of this new position within the organisation marks a significant step in USA Baseball's commitment to player development," said USA Baseball's chief development officer Rick Riccobono. Brosius will also oversee USA Baseball's educational resources and work as "field coordinator" at the Prospect Development Pipeline League - which was created by MLB in partnership with USA Baseball last November to help high school prospects gain experience. "Along with the amazing honour of representing our country, our players will be provided with the most advanced training and technology available to aid in their development," Brosius said. "Beyond our goal of winning gold medals, we want to equip our players to be great collegians and professionals both on and off the field." In a former role the 52-year-old led the US under-18 side to World Championship gold in 2012. He was first drafted into the MLB in 1987 with the Oakland Athletics and went on to spend 11 years in the major leagues. He won three consecutive MLB World Series crowns with the Yankees from 1998 to 2000.